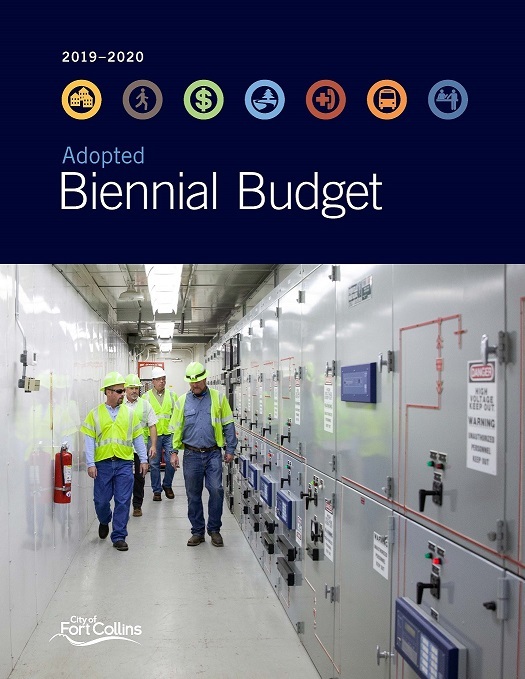 The 2019-2020 Adopted Biennial Budget is based on the 2018 Strategic Plan. The links below contain details of the Offer Narratives of all funded and unfunded Offers by Outcome. Within each narrative there are links to view the performance measures included in the Offer. 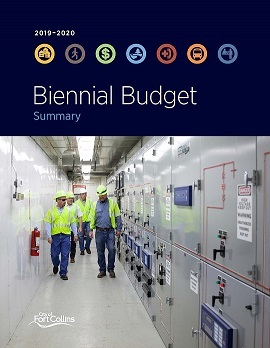 The 2017-2018 Adopted Biennial Budget is based on the 2016 Strategic Plan. The links below contain details of the Offer Narratives of all funded and unfunded Offers by Outcome. Within each narrative there are links to view the performance measures included in the Offer. This map displays most of the capital projects included in the 2017-18 Adopted Biennial Budget. Please note that specific locations of some Offers have yet to be determined. Examples include bike infrastructure projects, pedestrian sidewalk improvements and Nature in the City. Additionally, master plan projects for the Water and Wastewater Utilities are shown as two large areas in Old Town. Further coordination and planning will be required to determine the exact locations of those projects.